Teavana: FREE Shipping + FREE Sample w/ ALL Orders! From now until 3/14/13, Teavana is offering FREE shipping sitewide, no minimum order or code needed! 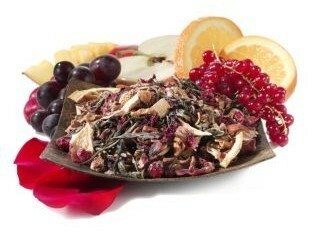 To sweeten this deal, every order will also include a free sample of their Youthberry/Wild Orange Tea Blend! If you like tea, you will love Teavana. They have 100's of different varieties of tea as well as many accessories like teapots, infusers and more.